Stamps At Play: Saturday Coffee Cafe - We're Open! Saturday Coffee Cafe - We're Open! The Saturday Coffee Café featured on the Coffee Loving Cardmakers blog is open for business…so glad you decided to stop in! 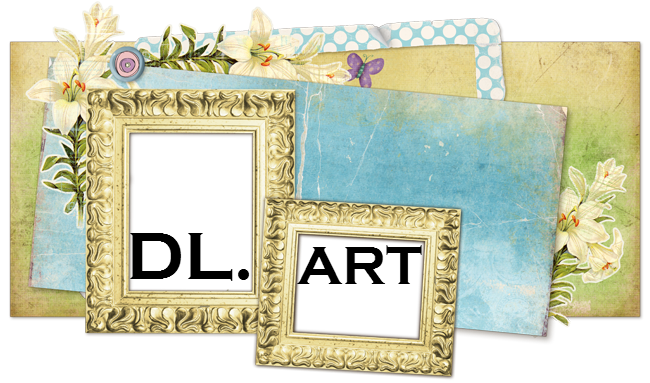 For my card, I started with a watercolor background created with distressed oxide inks (I can’t get enough of these!) The colorful coffee cups and pots are from a darling set from Jane’s Doodles – Coffee Time. And what’s a coffee bar without the perfect chalkboard sign? 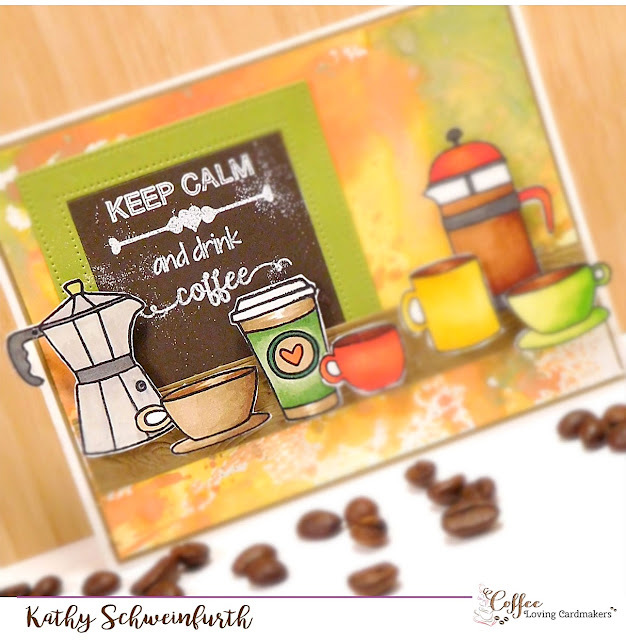 This fun sentiment is from Paper Sweeties Keep Calm and Drink Coffee set. This is adorable!!! Love all your coffee themed little images; so cute! And your chalkboard is the perfect finishing touch! Thanks for playing with The House That Stamps Built. 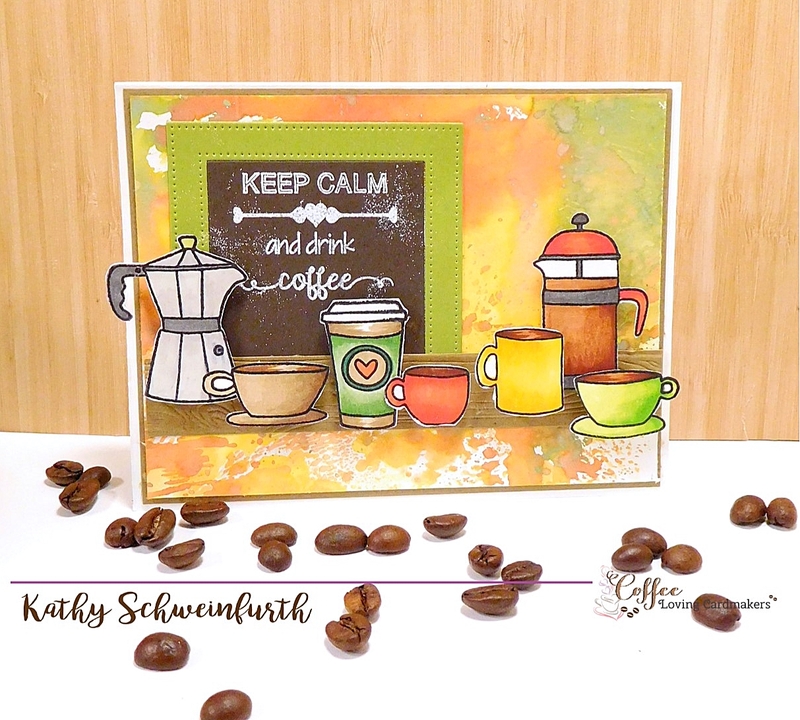 Such a fun fall coffee card! The colors are just perfect for this time of year and who couldn't use another cup of coffee! Thanks for playing along with us at DL.ART Challenges! 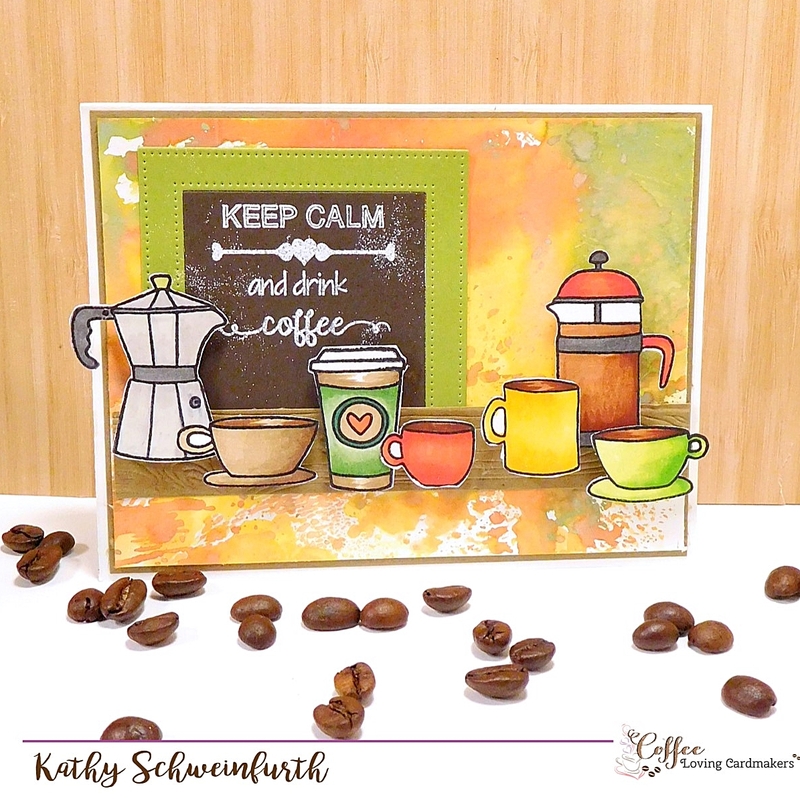 Brilliant coffee card, the colours and design are perfect. This is awesome, Kathy. Totally not your fault, but....I'm heading to Starbucks in just a few minutes. This just got me in the mood. Thanks so much for sharing with us. I hope you will join us again soon.